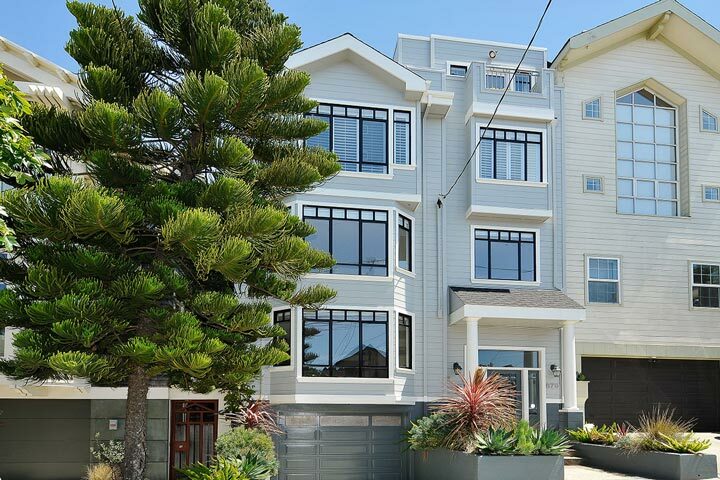 Potrero Hill homes are located in the coastal city of San Francisco, California. The Potrero Hill area is a wonderful area that is situated south of the Mission Bay and west of the Dog Patch area. These are typically older homes located close to each other in a residential neighborhood known for it's great restaurants and small convenient stores. 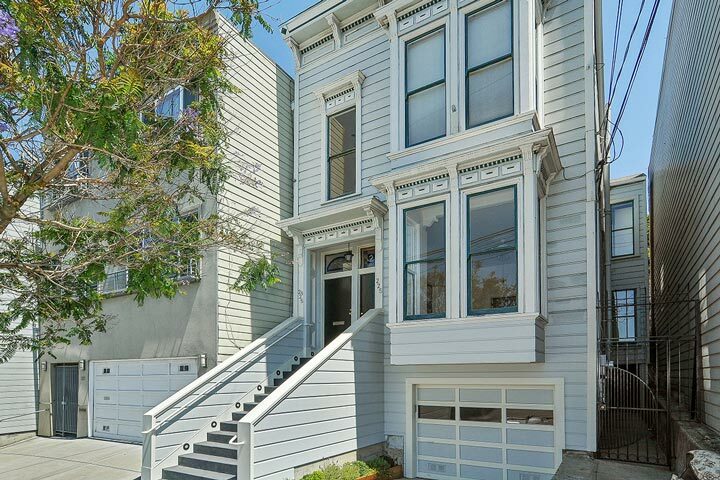 Below are the current Potrero Hill homes for sale and for lease in San Francisco. Please contact us at 888-990-7111 with questions regarding this community and any of the condos listed for sale here. Potrero Hill offers close proximity to a Cal Train station with select homes offering wonderful Bay and Bridge views. Other amenities in the area include MUNI, bus transportation, Whole Foods and easy freeway access.